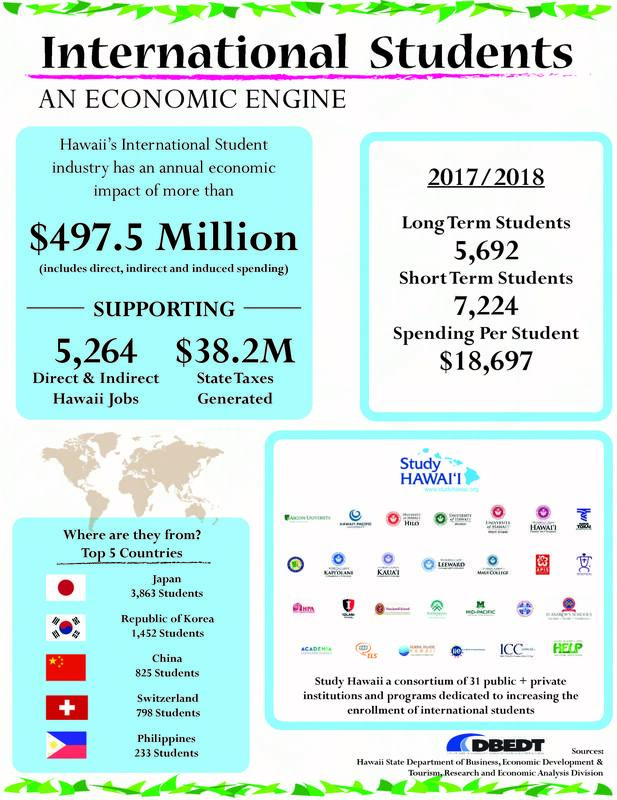 HONOLULU – The state Department of Business, Economic Development and Tourism (DBEDT) released a report today which analyzes the impact of international students on Hawaii’s economy. 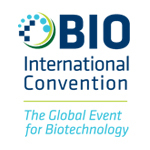 The Study Hawaii consortium of 31 schools in Hawaii is the association promoting the industry and actively recruiting international students. Nationwide, foreign student enrollment declined in the most recent survey. Hawaii’s numbers, however, show an increase since the last report for 2016. View the report.